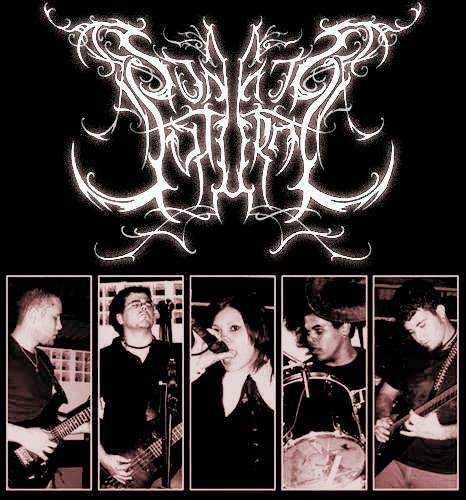 Sonata Soturna formed in 2005 as a five piece Symphonic Death/Doom Metal band from Brazil. 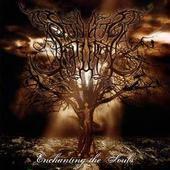 With the EP titled "Enchanting the Souls". Line up includes:Karini Miranda (vocals),Breno Lopes (guitar),Guilherme Ferreira (guitar, Vinícius Vasconcelos (Bass & Backing Vocals)and Helio Góes (Drums & Backing Vocals.